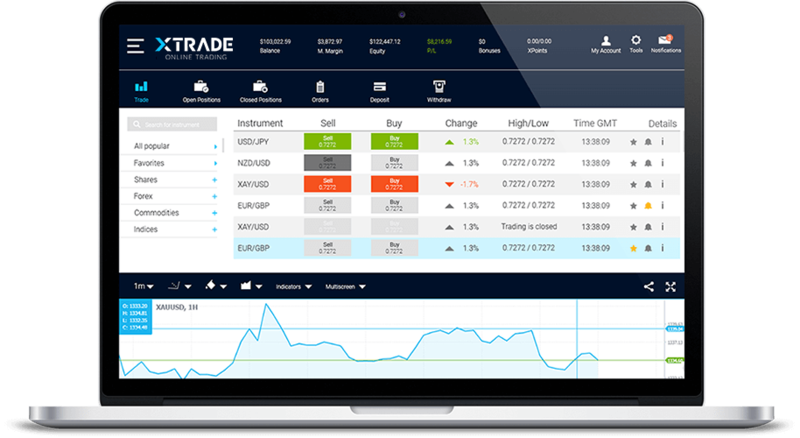 Our browser-based web platform offers a rich set of features and trading tools to ensure an optimized trading experience. Easily access the best market analyses available and speedily execute trades and orders. No download required. 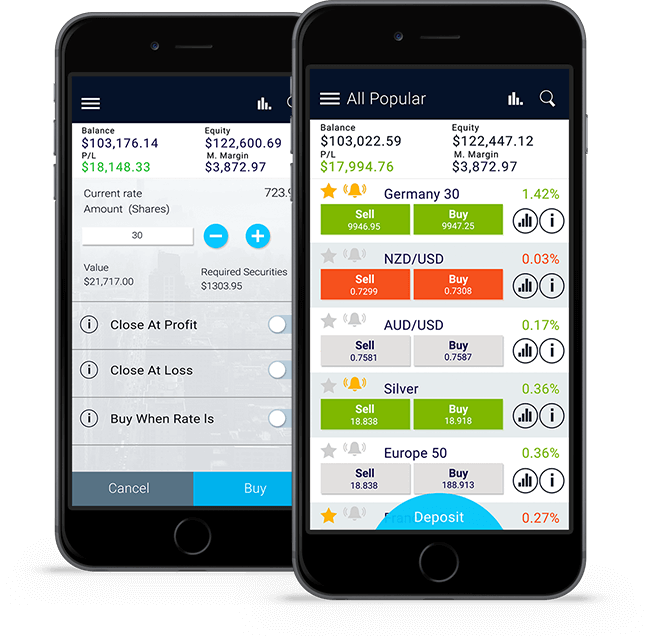 Our intuitive multi-asset trading app includes full-featured functionality, real-time charting with all the leading technical indicators and extensive trading tools. Enjoy alerts, notifications, friendly one-click navigation and professional charting tools at your fingertips. 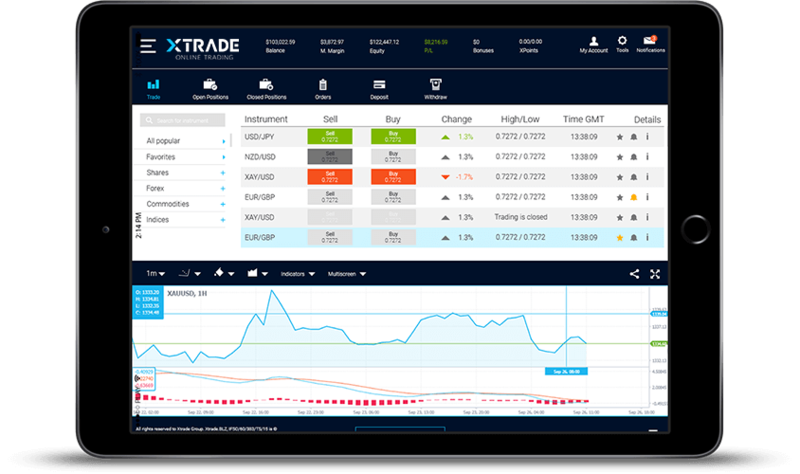 Experience our ultimate portable trading platform on your tablet: advanced graphical interface, quick transactions and deposit, full activity report, intuitive navigation and alerts setting. Our user-friendly platform offers all the leading functionality to suit your needs.